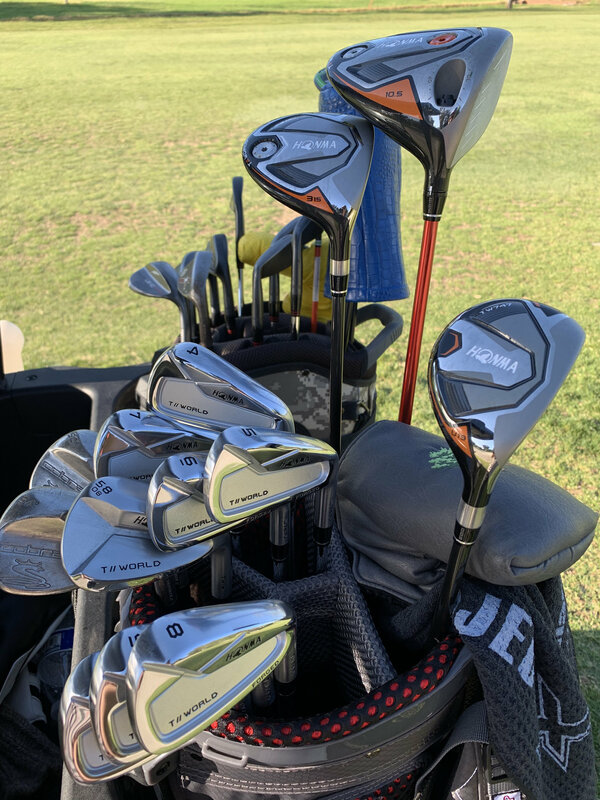 Discussion HONMA TW747 Driver, Irons and wedge! Wow super impressed! HONMA TW747 Driver, Irons and wedge! Wow super impressed! Just picked these up on whim! 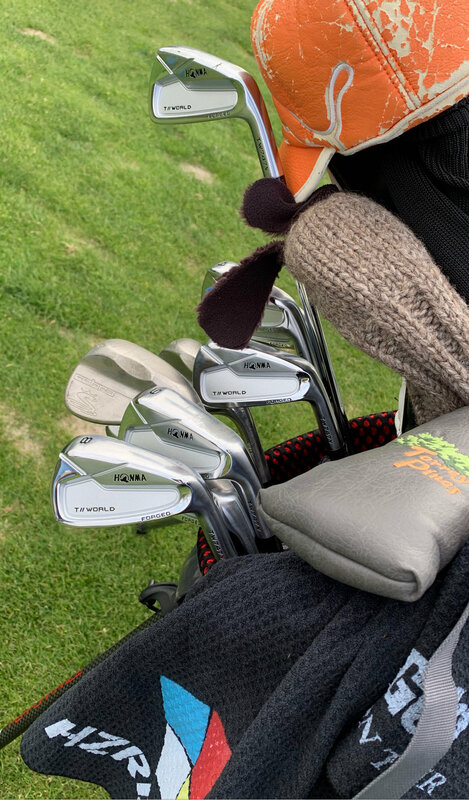 Played one round today the TW747V irons are butter soft, relatively forgiving and have great distance and dispersion. Also very impressed with the driver! 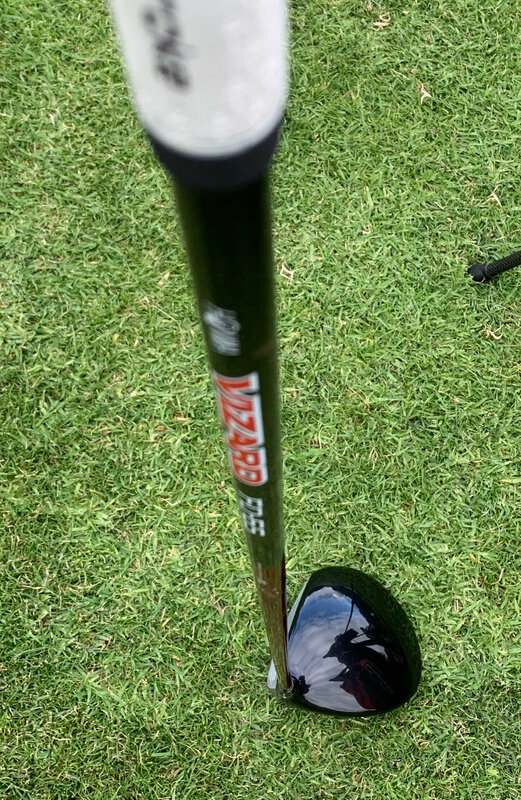 I got the 460 model with the Vizard FD 60 shaft and man this think looks and feels great! Feels very explosive but not loud and this shaft has some great kick. More testing on them this weekend but so far really impressed!! I will report back. Anyone else gaming Honma? What are your thoughts? My boy recently got two TW747 drivers to test from his sponsor. In a nutshell, the Epic Sub Zero is no longer in the bag. We were just given the heads, so I cant comment on the shafts performance. The driver is just alot more forgiving on off centered strikes than the SZ without sacrificing distance on centered strikes. He just turned 15 the other day and gets upto 173 mph ball speed with the TW 747 (meaningless amount more than his SZ). Plays Hzrdus smoke 6.5 or AD - IZ6X, he has not fully decided. 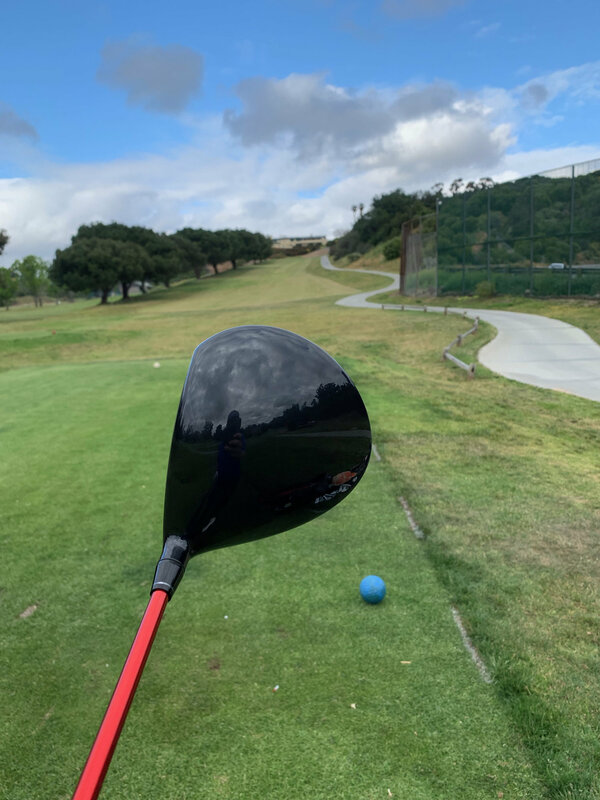 Highly recommend the driver to anyone who loves classic looking shapes at address without a bunch of bells and whistles. Here is another shot in the wild from today... All Clubs performed beyond expectation! mtex22, you are beyond a club ho! More power to ya! I have gamed the Honma TW747v for almost 2 months now. Best irons have I hit since my Hogan Apex FTX from the early 2000’s. I previously gamed the Mizzy MP18 MMC and Fli-Hi combos for 2017-2018 season. No comparison. Mizzy are sidelined now. 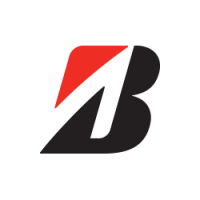 I also tried the Mizzy JPX 919 Forged, Ping i500 and Taylormade P790. Honma bested all of them for my swing.